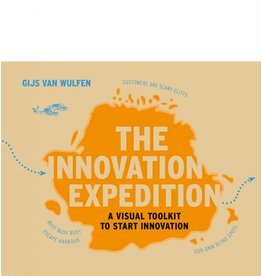 Gijs van Wulfen is a recognised authority and worldwide keynote speaker on innovation. 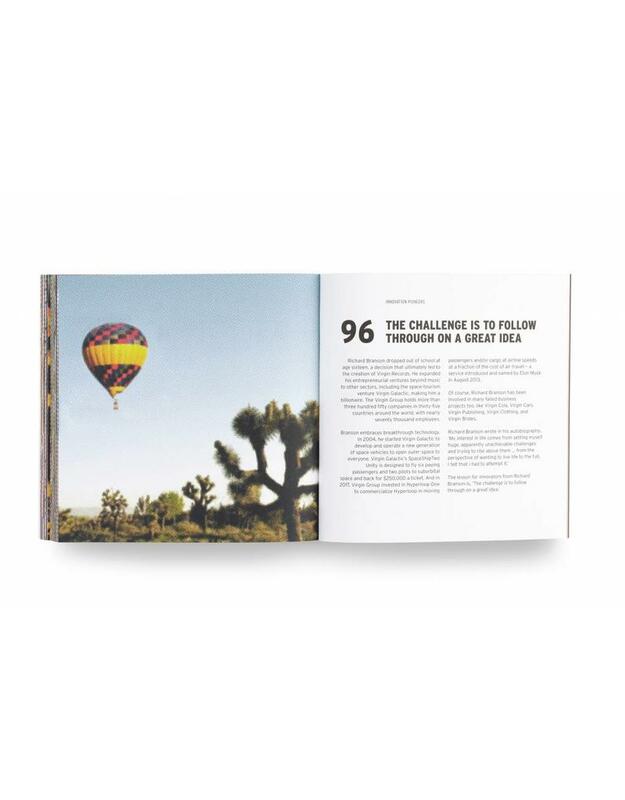 He is a LinkedIn Influencer and best-seller-author with 300,000+ followers, one of the leading authorities worldwide. 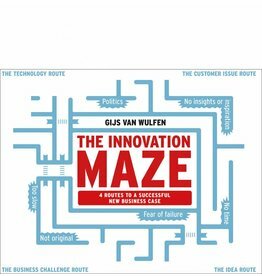 His book The Innovation Maze was awarded Management Book of the Year 2017 in the Netherlands. 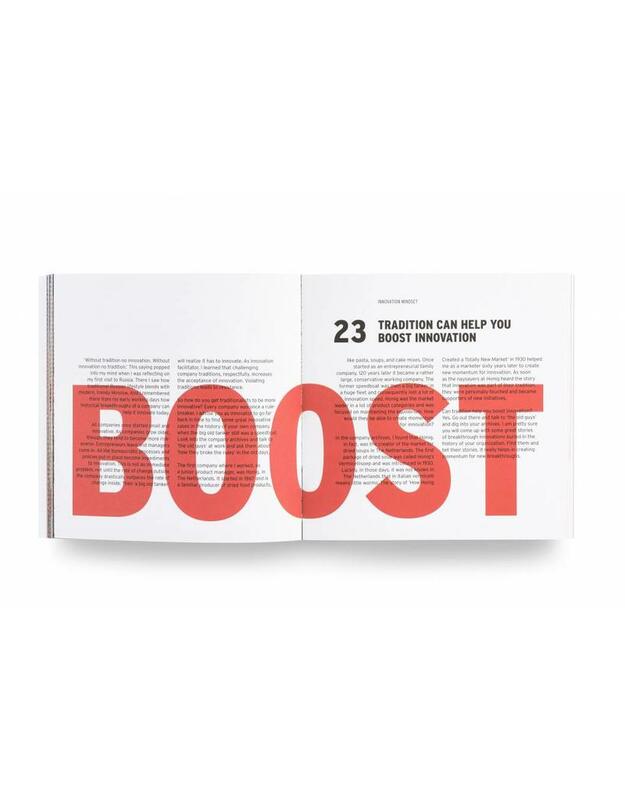 In 2016 Gijs came second in the international Top 40 Innovation Bloggers. 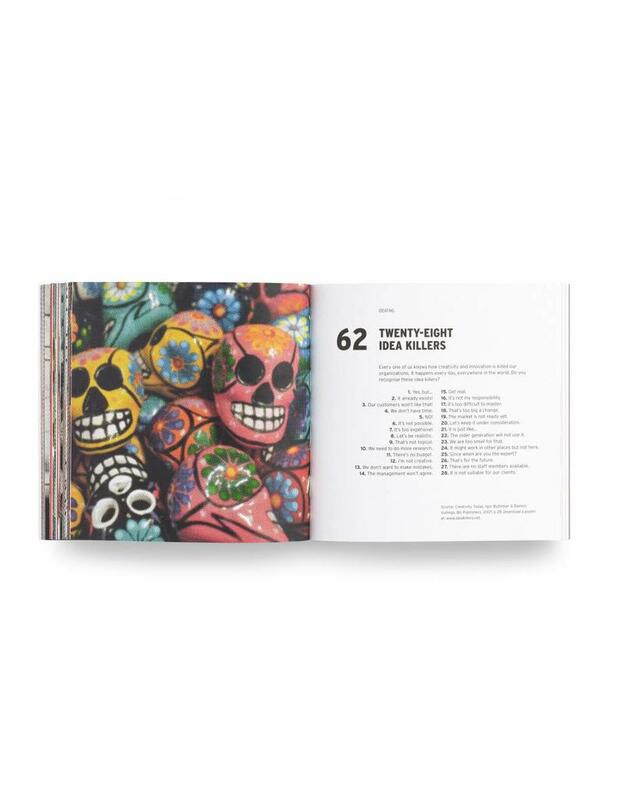 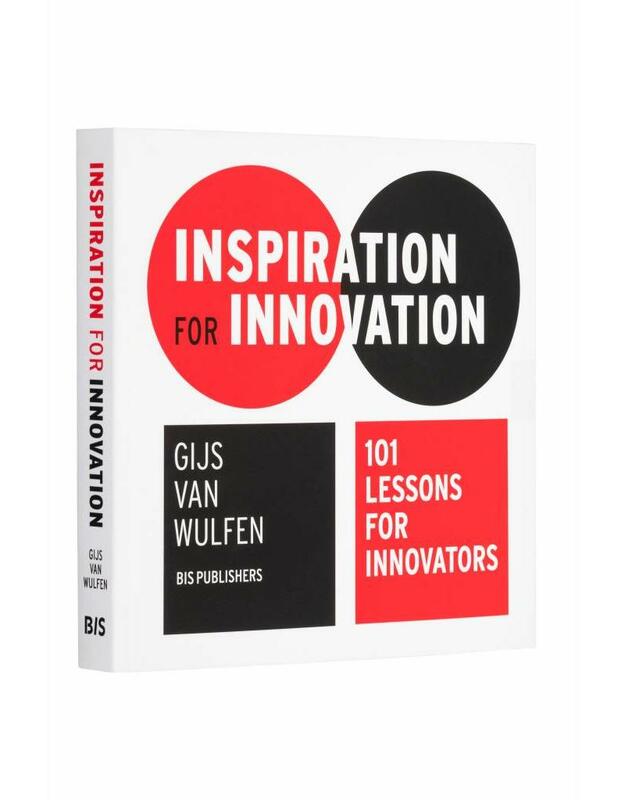 Frederik de Wal, a famous Dutch designer, has again done a splendid job in making Innovation for Inspiration a visually very appealing book.